Lensbaby is coming to Englewood Camera! 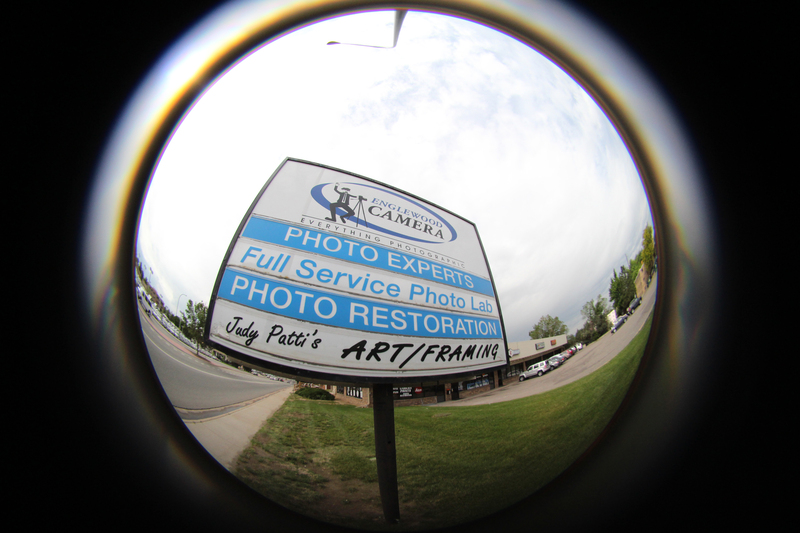 Englewood Camera is very pleased to announce our fist in-store demo with Lensbaby! 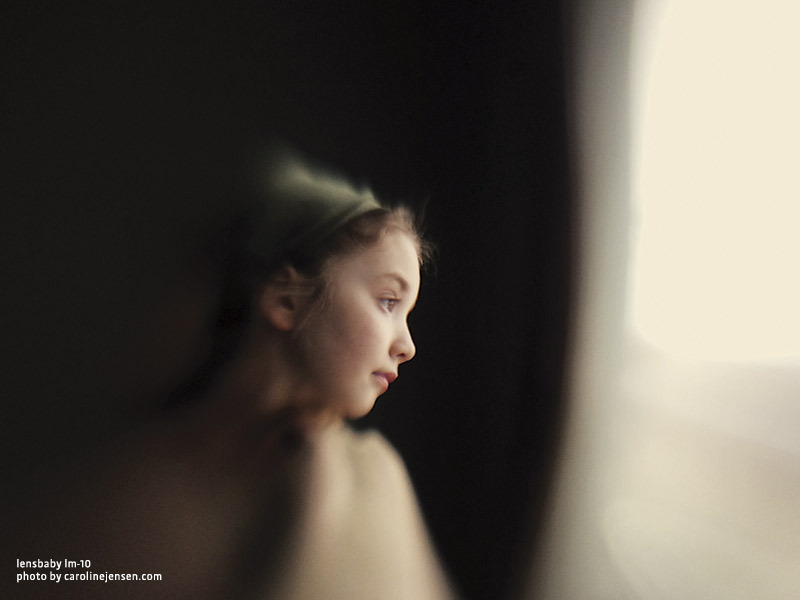 Based out of Portland, Oregon, Lensbaby has been designing innovative, creative optics for photographers since 2004. Available products are designed to work with both traditional SLR cameras and newer mirrorless cameras as well. Some of Lensbaby’s products include the Composer Pro, Circular Fisheye, Edge 80 and Sweet 35–all products you can find at Englewood Camera. The range of possibilities are endless, making the Lensbaby system versatile for all types of photographers, from landscape to portraiture to fine art! Join us on Friday, February 27th to meet Ben Hutchison of Lensbaby and learn more about these exciting products. You can demo gear on your own camera, right here in the store, to learn more about using creative optics yourself. Ben will be here from 10:00am until 5:00pm, so stop in at your convenience to say hello and play! 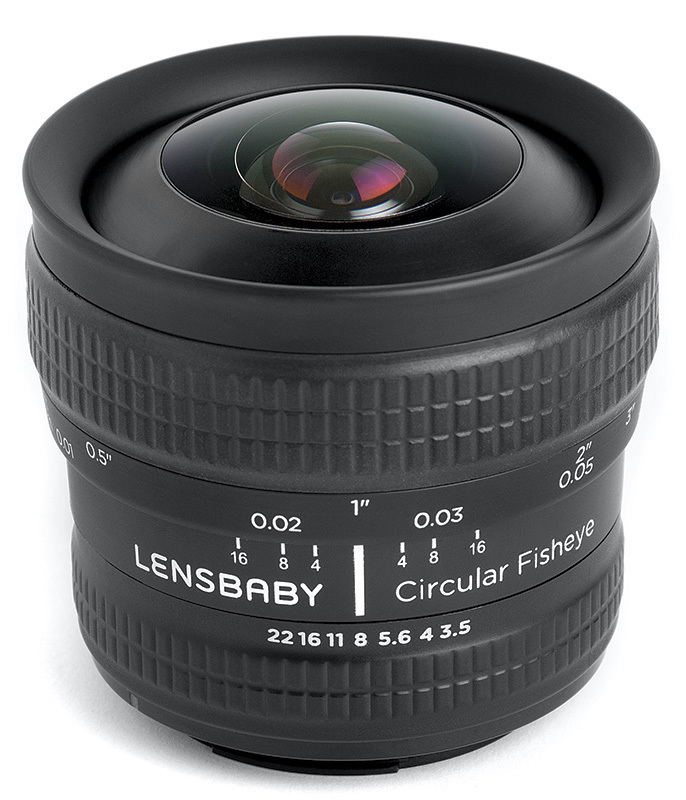 Englewood Camera will also be offering instant savings on Lensbaby products, so stop by to check out deals, including $70 off on the Circular Fisheye Lens! On Saturday, February 28th, we will be offering a photo walk, allowing you the opportunity to try optics out on your own camera and receive shooting tips and hands-on support in the field! Join us for a fun-filled afternoon walking along South Pearl Street, one of the more vibrant, historic districts Denver has to offer! Bring your own camera–Canon, Nikon, or Sony–and any other gear you want to shoot, and Lensbaby will provide optics for your use. Cost to attend is $25, and Englewood Camera will be buying drinks and appetizers after we’re done photographing, allowing you a unique opportunity to mingle with other attendees and compare images! Please click here to sign up online. Previous Previous post: Fujifilm In-Store Demo! Next Next post: Available used equipment for the weekend!